We ensure that we utilise only the latest equipment available from the worlds most respected manufacturers. 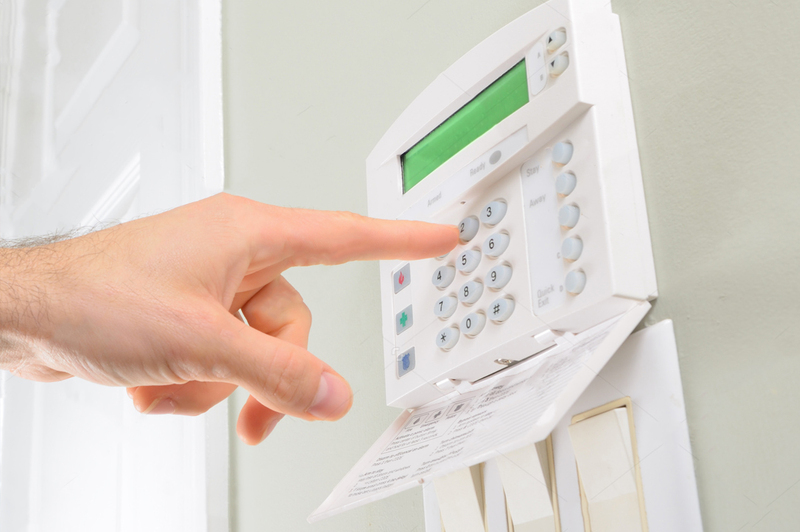 We provide specially designed alarm systems and services for home and commercial enterprises. We understand that a "one size fits all" solution isn't always the best and this is why our intruder alarms are tailored to meet individual requirements as well as being best in class. From basic to complex wireless alarms, we can supply a vast range of products supporting a variety of security requirements. Secure your home and gain a true piece of mind. 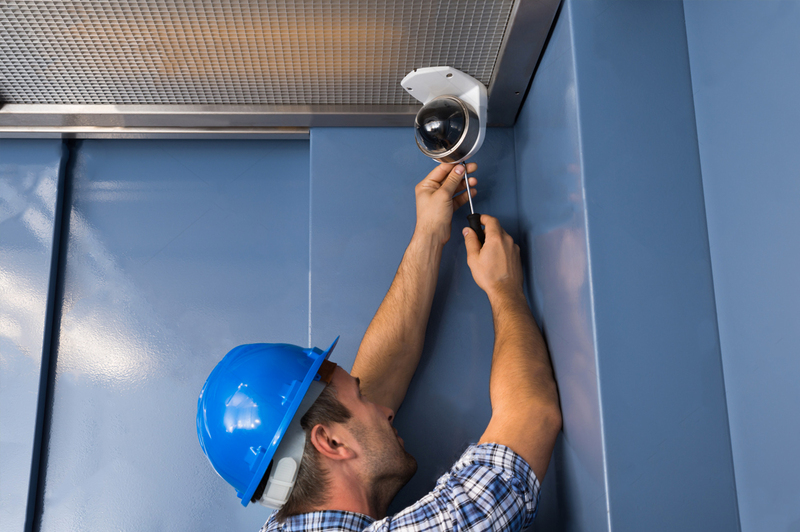 Creative System Projects has experience in all types of CCTV installations, ranging from domestic, commercial to major construction sites. Our expert team survey each site completely confidential to ensure our customers receive a system made excatly to their requirements. 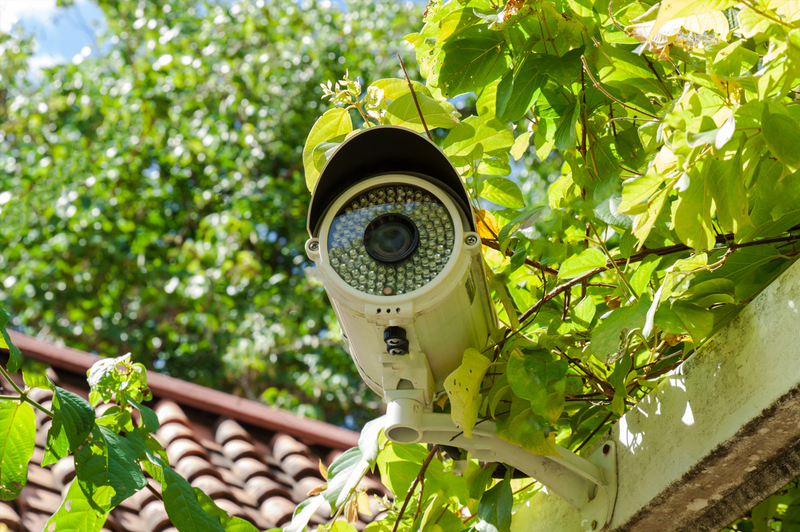 We have already dramatically reduced some of our major clients annual security budgets through the use of quality monitored CCTV systems. This is an electronic security solution that is installed to manage the flow of people into, around and out of buildings. The three primary functions of access control systems are to monitor the locations of individuals within a building, control where individuals are able to gain access and manage individual user permissions to ensure that access is granted to the correct individual to the correct areas at the correct times. We offers a full range of access control products from core components to peripheral devices. We ensure that we utilise only the latest equipment available from the worlds most respected manufacturers. 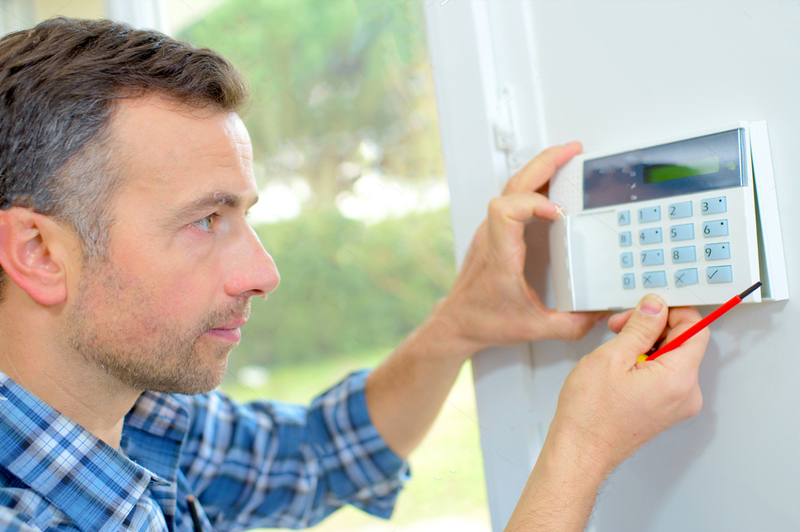 We provide specially designed alarm systems and services for home and commercial enterprises. We understand that a "one size fits all" solution isn't always the best and this is why our intruder alarms are tailored to meet individual requirements as well as being best in class. From basic to complex wireless alarms, we can supply a vast range of products.